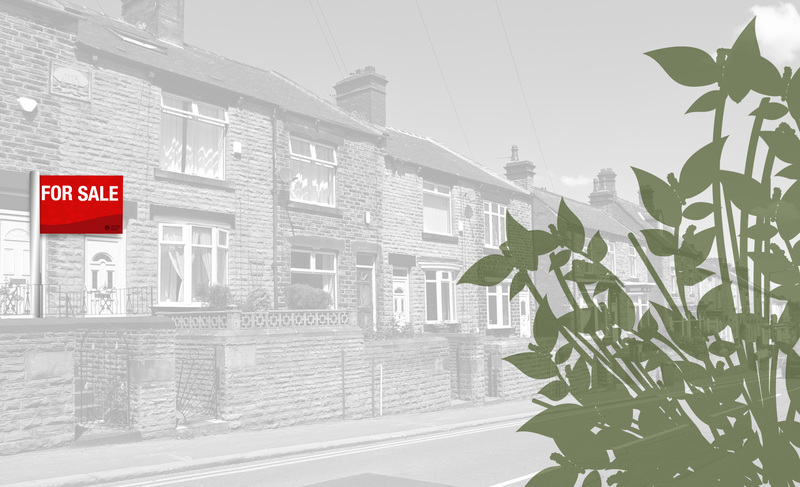 Selling a property infested with Japanese Knotweed? It’s Monday. You’re days away from completing the sale of your house. Both parties have agreed to exchange contracts on Wednesday. Japanese Knotweed is found on your property. The buyer’s lender will not finance the mortgage of the property unless a Japanese Knotweed Management Plan and Insurance Backed Guarantee, supplied by an invasive weed control professional, is in place. The buyer has read about the overly-demonised plant in the tabloids; they begin to get cold feet. You have two days to solve the problem. We can solve the problem. With dozens of regional offices spread throughout the UK and Ireland we offer truly national service, delivered by expert local teams. With decades of industry experience, our invasive weed control specialists will put your mind at ease in the knowledge that Japanese Knotweed need not jeopardise the sale of your property. Our bespoke management plan app significantly shortens the time spent gathering crucial information needed to deliver the document required to satisfy lenders.